The founding story of our business grew out of the belief that individuals’ dreams can come true, but more often than not requires the presence of a nurturing community. This focus on the individual shapes the way in which we carry out our work every day. With over 2,500 employees, the ability to reach out to and care for each employee requires a community of managers and fellow employees to make this vision a reality. Together, we learn to see one another, recognize each other’s gifts and dreams, and move towards an increasing sense of solidarity. Our goal is to help employees come together to identity a common purpose that serves the needs of everyone, but with a particular lens on the most vulnerable. The following teachings and practices are shared throughout the organization in an effort to create a more inclusive and supportive workplace. Through our actions, are those served healthier, freer, wiser, more autonomous, and more likely to serve others? How do we know if we don’t know them? 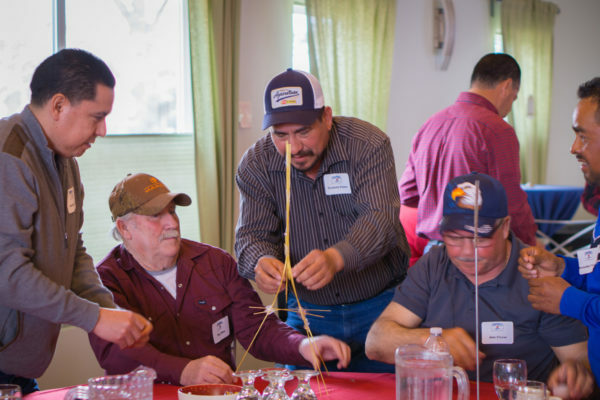 Employees and managers trained in servant leadership improve their knowledge of self and others while increasing their understanding of how to better serve. Learn more about Servant Leadership development at the Center for Sharing. Developing from within and reducing dependence on outside charity is critical in leadership development. This philosophy asks us to distinguish between chronic versus crisis situations. In times of crisis, we may do ‘for’ individuals. But chronic situations ask us to go deeper, to never do for others what they can do for themselves. Instead we seek to ‘do with’, fostering a greater sense of agency. We can never be aware of everything that impacts an individual and why they behave the way they do in times of stress. But we do know that behavior is a communication vehicle and that having a relationship with those served allows us to understand the underlying factors affecting them. Trauma informed strategies support individuals to make healthier decisions and increase their likelihood for successful outcomes. 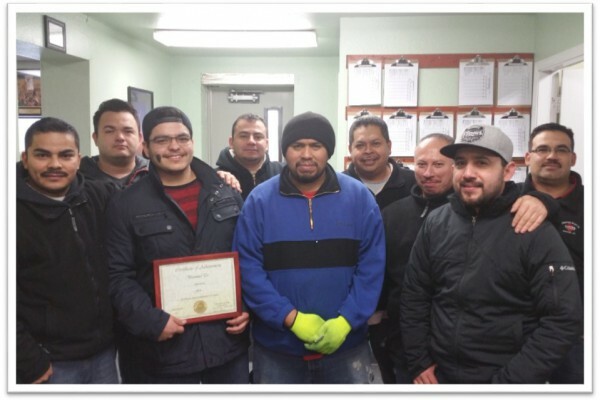 Managers are our front line to working with and serving our employees. They are our community leaders. But to do this well, they need to feel empowered, equipped to listen and ready to learn. Fundamental training for managers includes: Servant Leadership development, trauma-informed skill-building, non-toxic charity strategies and more. Whether planning company events, helping coordinate our Employee Matching Fund, or providing oversight to the company clinic, these are just a few of the many ways employees step outside of their normal work and become part of a team leading important company efforts. 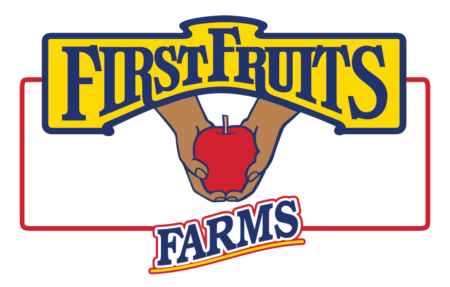 Although we are a large organization with many employees, FirstFruits has leadership structures in place to encourage open communication between management and staff. 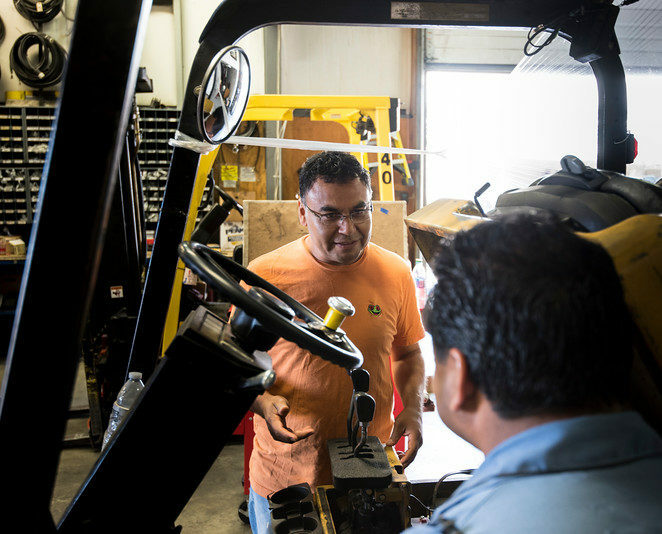 All crews in the field and departments in the warehouses elect representatives to participate in monthly meetings – any concerns, ideas and questions can be discussed with representatives who will bring them to this conversation. 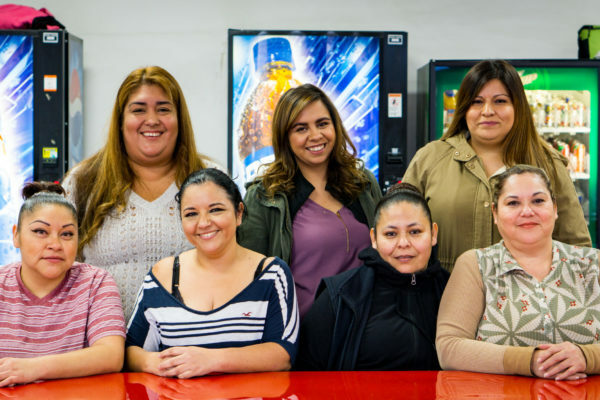 For employees, we offer opportunities to participate in professional development courses, such as ESL classes, leadership workshops, and technical training. 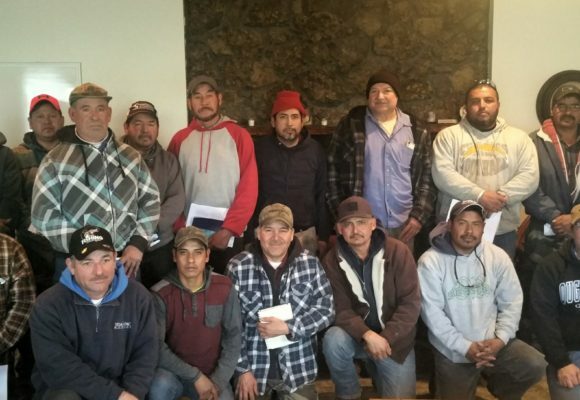 For children of FirstFruits employees, scholarships to pursue higher education are available through the Vista Hermosa Foundation. Work is more then making profits and receiving a paycheck. It is also about building community, true call, and opportunities to serve the needs of others. FirstFruits is proud to be part of an effort initiated by the Center For Sharing to develop servant-led organizations. For more information on Partners in Authentic Community please visit the Center For Sharing. Staff within this program are on hand to any employee to address concerns and questions within or outside the workplace. Recognizing that employees are moms, dads, sons and daughters with a life outside the workplace, the program is designed to provide support, counseling, and referrals to help employees through difficulties that pertain to drug or alcohol abuse, family finances, domestic abuse issues, children and youth, and more. Further it provides a neutral forum to help resolve conflict in the workplace. Find ways to help individuals and institutions discover and practice purpose. Empower one another in service to the common good. Look for the good in all people, especially those now marginalized. Teach, model and reward teamwork. Live life as God’s beloved son/daughter.